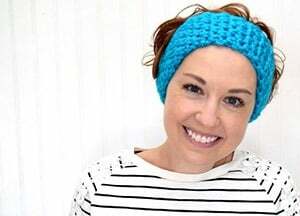 To be stylish even when you walk your dog, you need nice pet accessories. 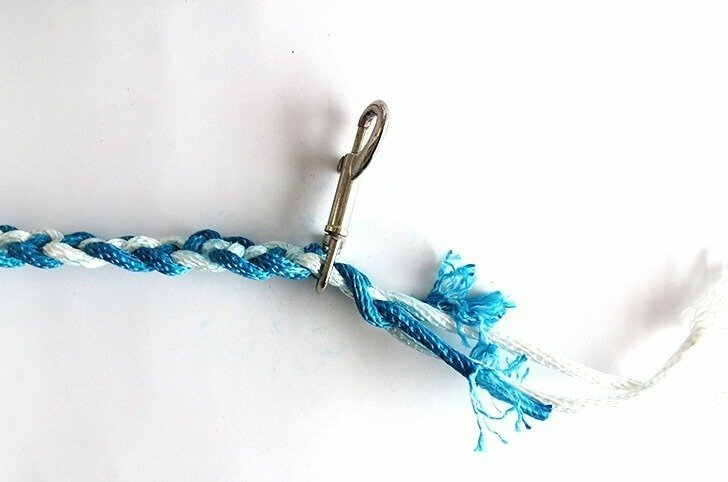 Let starts making a braided dog leash. 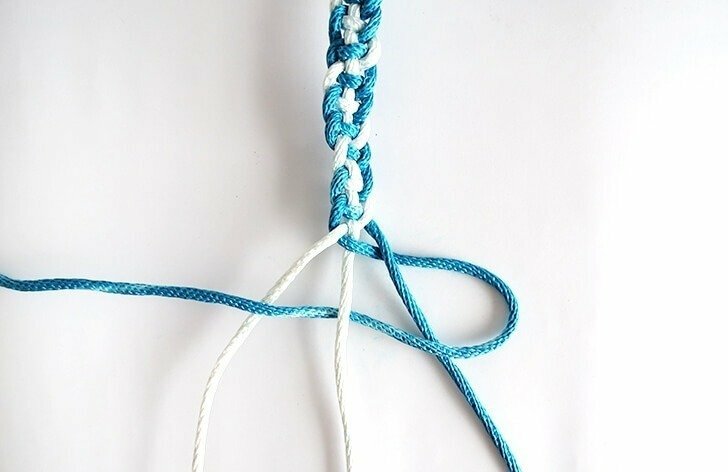 It’s easy to do and you can combine different rope colors. 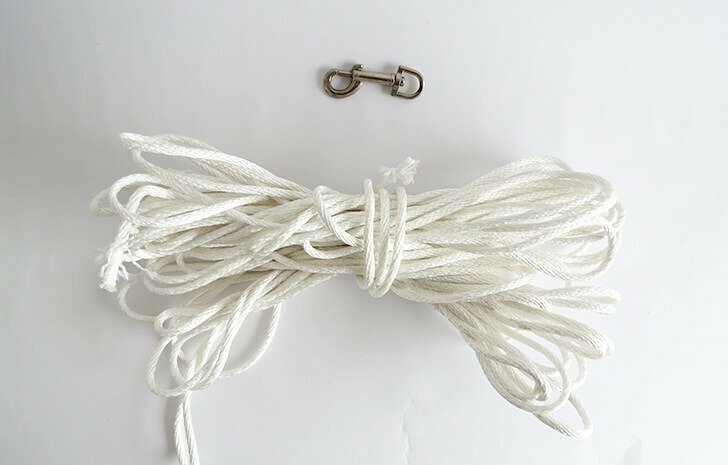 You need two rope pieces of 4.5 yard each. You can buy different color or dye them. In this case just use cloth dyeing and follow the using instructions. 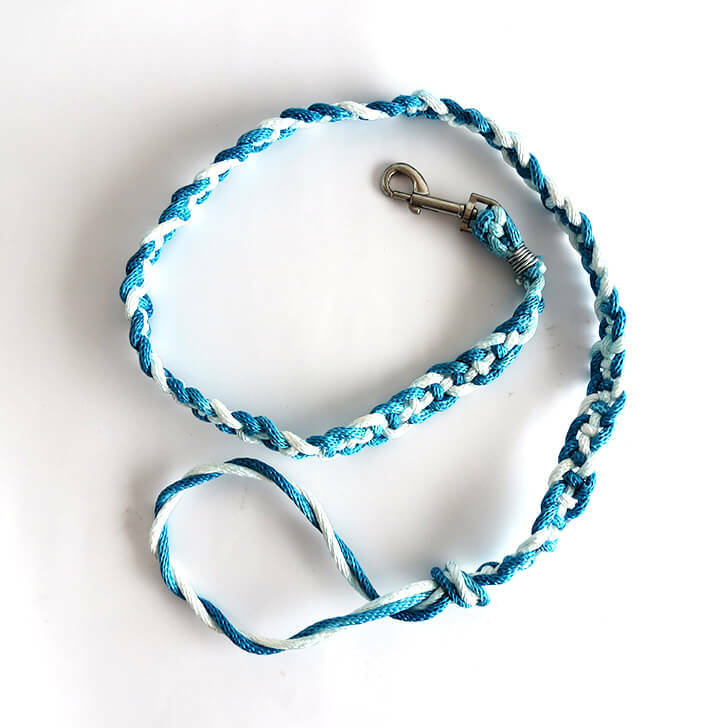 Take the two rope pieces and twist them together, finish with a knot to make the handle of the leash. Attach the leash and start braiding. 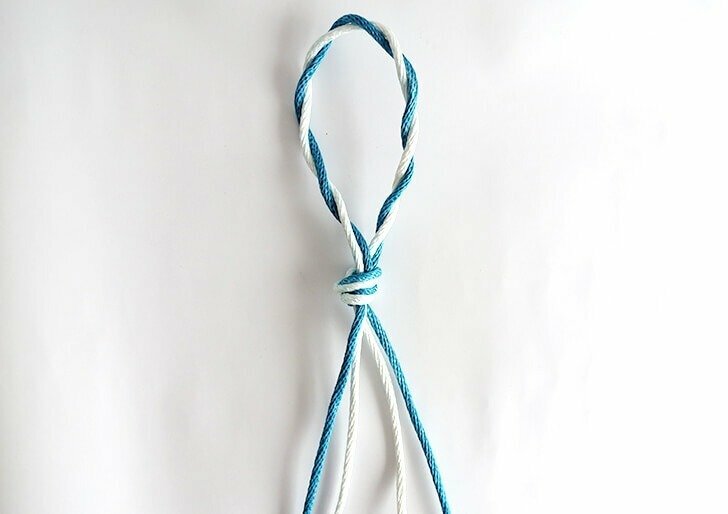 Take the rope on the right (1) pass it on top of the rope next to it (4), then under the next one (3), and on top of the last one (2). 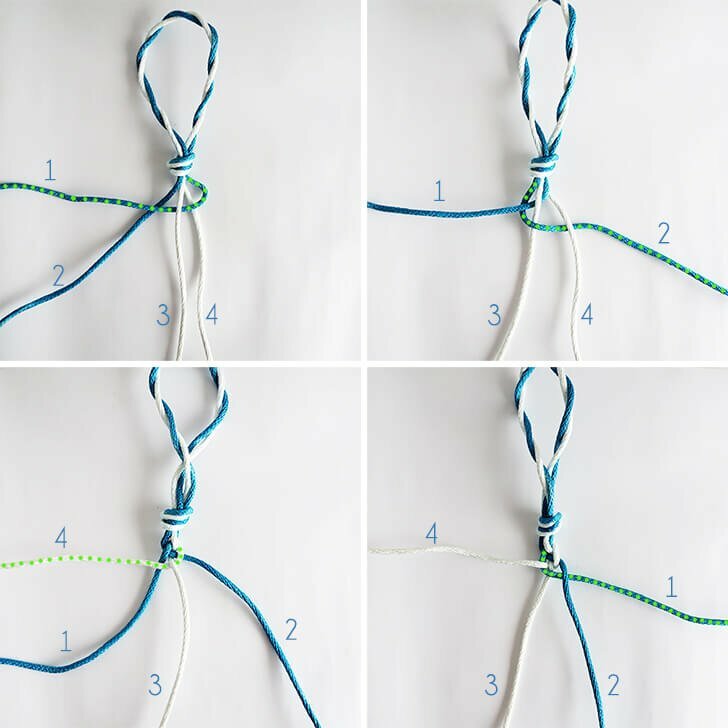 Take the second rope on the left and braid on the opposite side, once above (3) and one under (4) the other rope. And continues the same way once to the left and once to the right. Keep braiding until you have the desire length. Then pass the snap hook into the ropes. 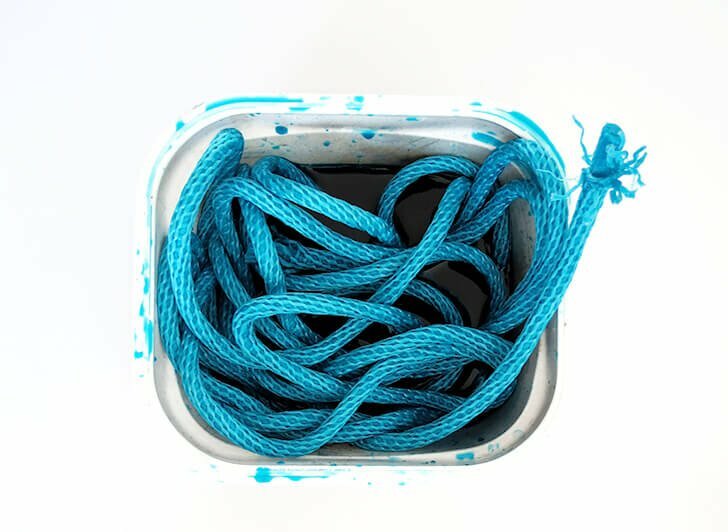 Fold the ropes and wrap a wire around them to secure the snap hook. 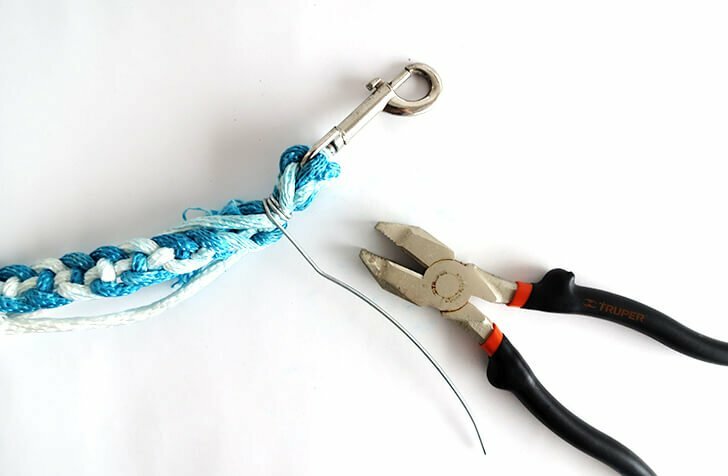 Tighten as much as you can, so the leash is as strong as possible. Cut the extra rope length. 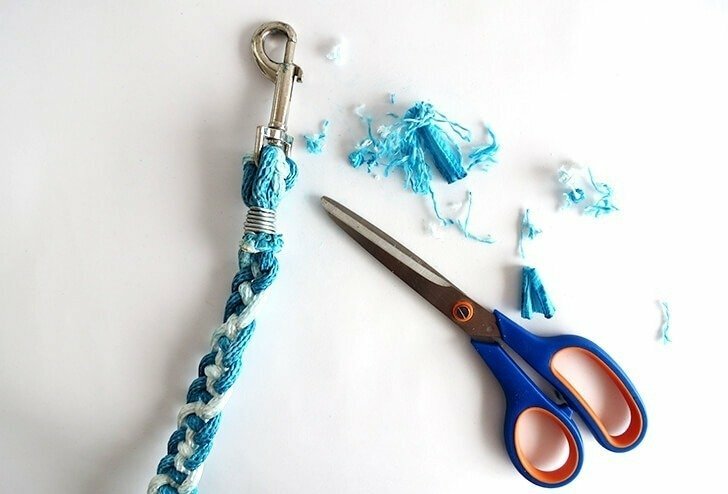 To prevent the rope from fraying, burn the end with a lighter. If you don’t feel comfortable playing with fire, you can use some glue instead. And that’s it! You have an original leash to walk your dog!